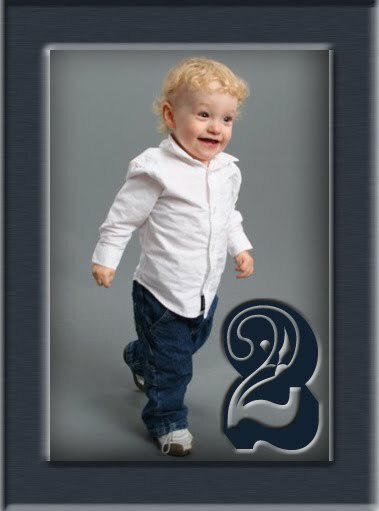 Sayers Journey: Aidan is Two!!! Seriously... when did this happen? I can not believe my little 27 weeker preemie turns 2 today! I am so proud of this little man, it's crazy. I can't even say enough about the love and pride I have for him. He's simply, amazing!